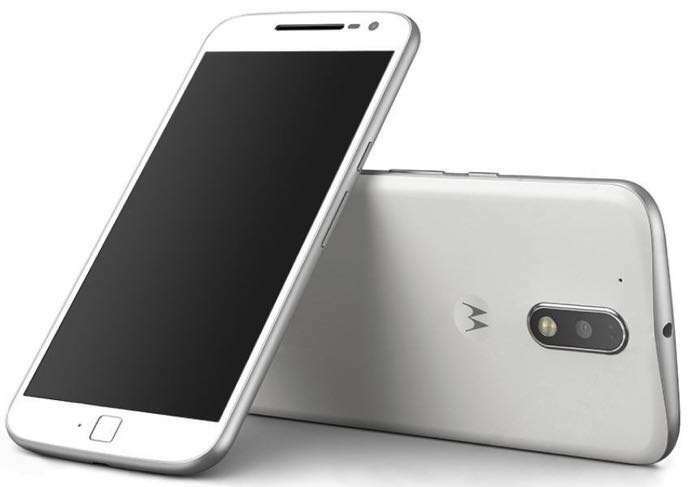 Motorola Moto G4 Plus was launched last year, and if you’re residing in the US and is in possession of the handset, there’s some good news for you. Unlocked Moto G4 Plus is getting the latest Android 7.0 Nougat update in the United States as we speak. The update is quite big and is sized at 741MB so make sure you’re connected to a WiFi network before you start downloading it. The update brings plethora of improvements, new features and enhancements on board, including multi-window mode, improvements to Doze, inline notifications and lots more. The update is rolling out as we speak, and should reach all devices in the coming days. Keep an eye on the notifications, and if you can’t wait, you can manually check for the update from Settings and see if it available for your device. The handset comes with a 5.5-inch display sporting a resolution of 1920 by 1080 pixels with the processing handled by a Snapdragon 617 processor paired with 2GB of RAM and 32GB of internal storage. Other features includes a 16MP rear camera for photos and videos, a 3,000 mAh battery and ships with Android 6.0.1 Marshmallow out of the box.